Doctor’s visits can prove to be very expensive, especially if you need to go multiple times a month. Add medication and special procedural costs to the bill and pretty soon you’re a couple of thousand rand out of pocket. Medical cover can literally be a lifesaver. Emergency procedures can bankrupt you if you aren’t prepared. This is why Affinity Health aims to make affordable healthcare available to all South Africans with healthcare plans designed to suit health and financial needs. Affinity Health is passionate about quality healthcare. Using special expertise to create a range of options, including Day-to-Day and Hospital plans.Health insurance, if anything, offers you peace of mind. Owning a health insurance plan is no longer an option, it is a necessity. No one plans accidents, and that is why having health insurance is imperative, for those unforeseen circumstances. Health insurance protects you from unexpected, high medical costs, which come from having been admitted to hospital unexpectedly. If you have day-to-day cover, you will receive casualty room treatment as a result of an accident before the commencement date, of up to R1 000 per policy. This benefit has a one-month waiting period from the date of approval. Having a combination of a hospital plan and a Day-to-Day Plan (a combined plan) means knowing that for only a small fee, your whole family is protected and taken care of in any event. Instead of treating illness as it arrives, why not prevent getting ill altogether? Health insurance offers services such as vaccines, screenings and a certain number of check-ups; all of which you may need to pay for in cash if you aren’t covered. Medical costs have risen dramatically lately, says NDTV. So, in case of a medical emergency, consumers end up spending their savings, which takes a toll on their future plans. Instead, if you are covered by medical insurance, you pay a fee every month, and you are able to draw up a budget, without worrying too much about surprise medical expenses. Purchasing health insurance is an integral part of financial planning. Without medical insurance, you will either need to pay for private care out of pocket, or use government facilities. 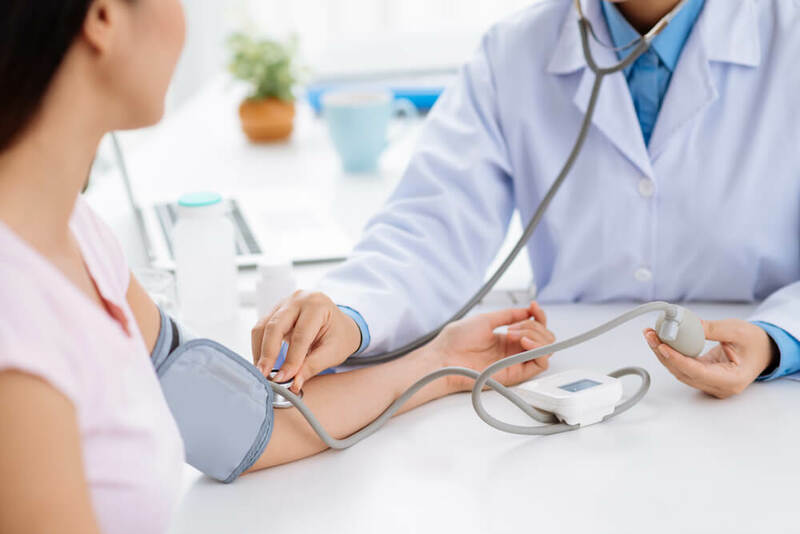 The pros of private healthcare are appointments, no waiting periods and you are able to avoid long lines and uncomfortable, crowded waiting rooms. Affinity Health gives all members access to over 5000 practices and 2000 dentist rooms on its provider network. This means that not only do you have the option of which doctor and hospital to go to, but your private care is covered. Sometimes when we are really ill, doctor’s visits won’t be adequate. So, when you need a hospital, having Health Insurance comes in handy. Hospital visits are expensive, and will often leave you in a tight spot when you have to choose between getting the assistance you need and covering other expenses. When it comes to hospital admittance with Affinity, Pre-Authorisation must be obtained in all instances, including emergencies prior to admission. Pre-authorisation can be obtained by contacting Affinity Health by telephone on 0861 11 00 33, on WhatsApp at 071 314 5862 or by sending a “please call me” to 071 314 5862. Upfront payments are available to all treating hospitals.